GREENVILLE – Author Ann Mann will tell her personal story of adoption and her journey to find her biological parents and siblings at 6 p.m. Jan. 31 at the Greenville Public Library. 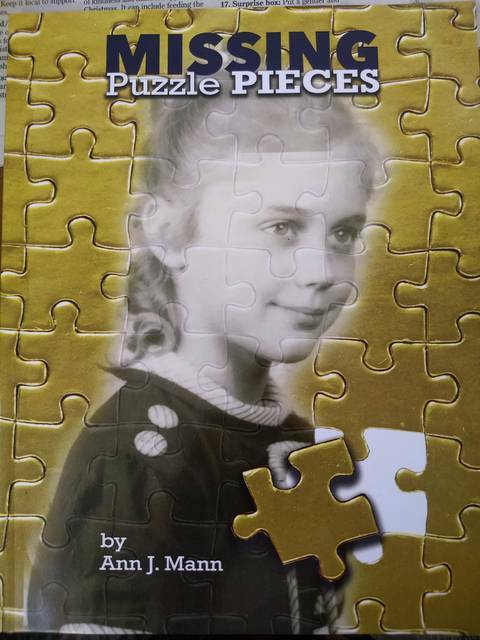 Mann’s book “Missing Puzzle Pieces” will be for sale after the presentation and also is available from the library. Registration is not required and light refreshments will be served.